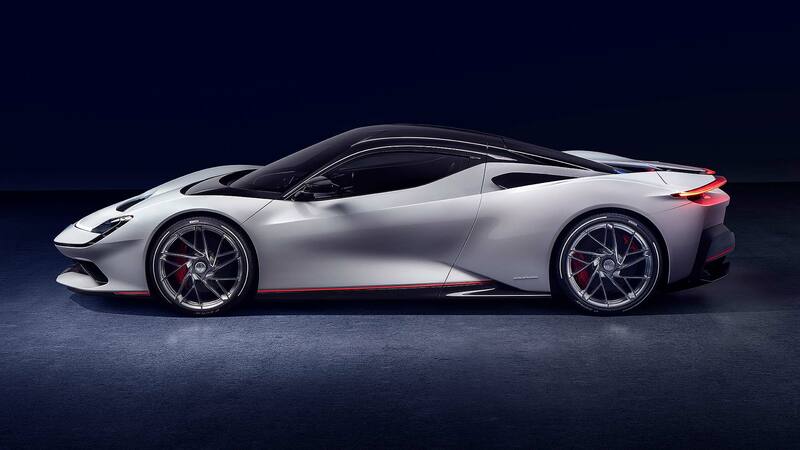 The Pininfarina Battista is a glamorous new entrant into the global hypercar market, one targeting Ferrari, Aston Martin and the ultra-exotic Pagani and Koenigsegg brands with a mix of incredible power and all-electric allure. Producing 1,900 horsepower and faster than a Formula 1 car from 0-60mph, it will also travel almost 280 miles on a single charge. Only 150 will be built, all in Italy, carrying a rumoured £2 million price tag. Deliveries begin in 2020. Why, hello there, Automobili Pininfarina! 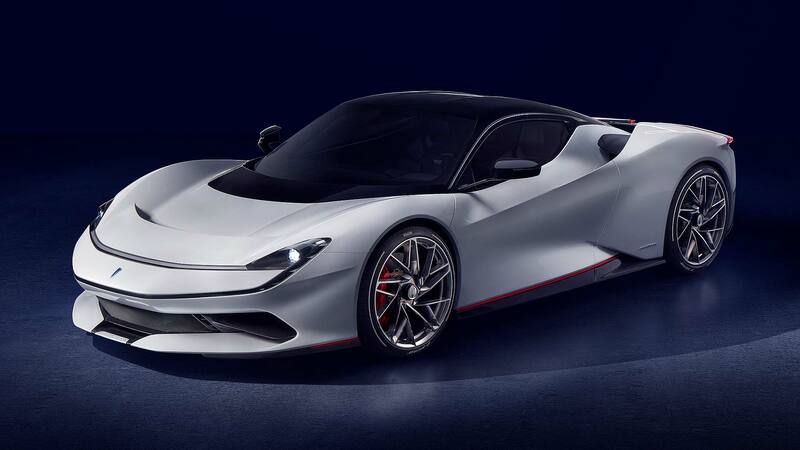 It’s the first of many Automobili Pininfarina cars, vows the firm – all of them “purely electric, zero-emissions, luxury cars solely branded Pininfarina”. Why go electric with the first Pininfarina? 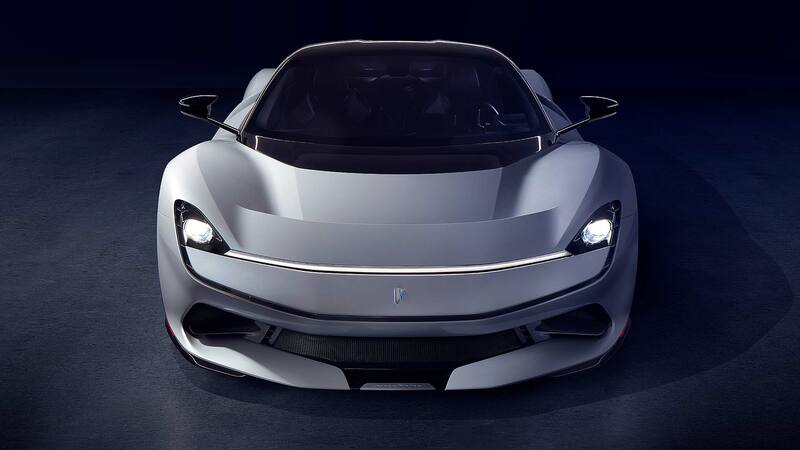 Electric was a no-brainer for the Pininfarina team, they say. “Electrification unlocks the door to a new level of performance and a zero-emissions future,” said Perschke. It’s the first electric ‘poster car’ and described as “a pivotal moment in time for the new automotive environment”. How fast is the Pininfarina Battista? The Battista launches with exceptional Top Trumps credentials. Its 1,900 horsepower is combined with almost 1,700lb ft of torque to give a 0-62mph time of less than two seconds. It will accelerate from 0 to 186mph in less than 12 seconds. Top speed? Up to 218mph – yet if you don’t drive quite so fast, it will deliver a range of up to 279 miles. That’s a monstrous 0-62mph time. Surely Pininfarina’s going to sing it from the rooftops? I guess the electric motor is pretty beefy? So Pininfarina’s turning the dial up to 11? How big is the battery in the Pininfarina Battista? Won’t Pininfarina Battista owners want to travel a little further on a single charge? The batteries could have been bigger, but they would have affected the car’s dynamics. Nearly 280 miles “will cover virtually all possible drives, especially as 90 percent of owners are estimated to charge where the car is garaged”. And the 10 percent who want to go further? DC fast charging capability is built in and “by 2021, using app-based charging networks will be normal for many owners”. 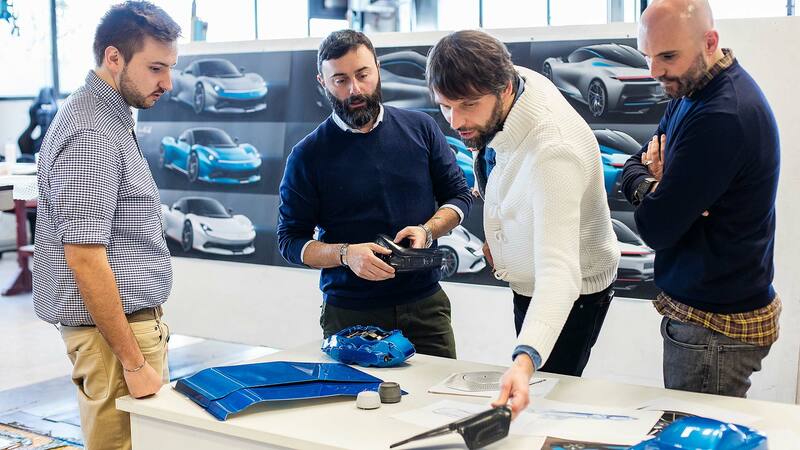 What is the Pininfarina Battista made from? No hypercar worth its salt is made from anything other than carbon fibre. The Battista has a carbon chassis and a carbon body. The rear subframe is made from carbon fibre, the roof is made from carbon fibre, even the crash structures are made from carbon fibre. The only thing we don’t yet know is the weight, and by how much the mass of the batteries have been offset by all this carbon. It’s quick, then. What’s slowing it down? 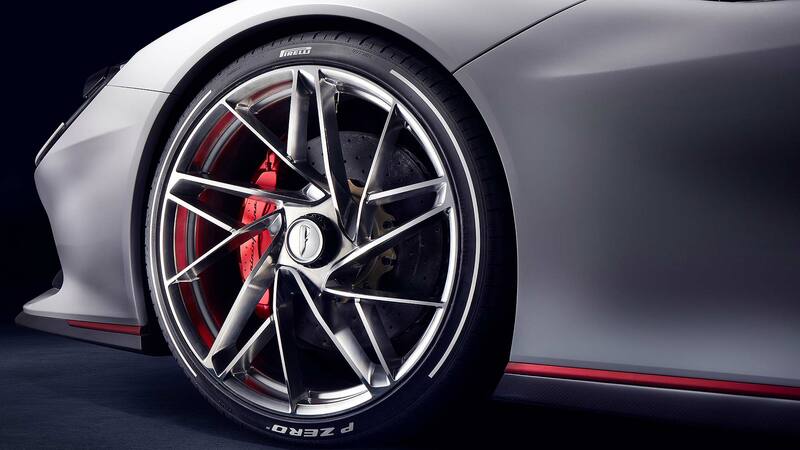 Monstrous 390mm (15.3-inch) carbon ceramic 6-piston front brakes are backed up by almost-as-large 380mm (15-inch) rear brakes. These massive anchors provide “hugely effective brake regeneration to the battery”. There’s also an active rear wing with air brake functionality. Unlike conventional hypercars, Pininfarina isn’t going big on the Battista’s suspension at this stage. It simply says it will be thrilling, engaging yet comfortable, and be fully adjustable with a range of modes for various driving types. Who’s setting up how the Battista drives? 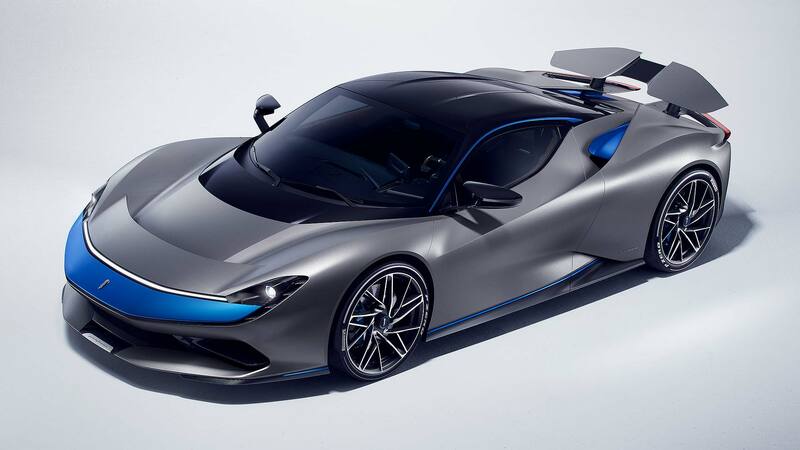 Because no Battista owner will ever have driven a 1900 horsepower electric car, Pininfarina’s recruited someone who’s used to driving the elite of racing cars – F1 and Formula E racer Nick Heidfeld. He will work with former Porsche, Pagani and Bugatti engineer Dr Peter Tutzer to make sure the Battista serves up a memorable driving experience. Do they hint at how Pininfarina’s hypercar may drive? The Battista will be focused on the track but also comfortable on the road, we’re promised. 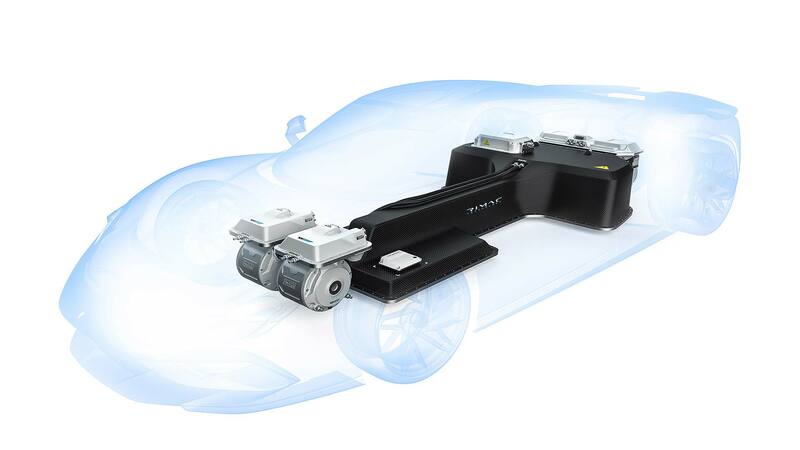 The torque vectoring systems will “put far more control in the hands of the driver than in a traditional internal combustion engine performance car”. Heidfeld backed this up, comparing Formula E racers to the Battista in the fact “there is no delay at all on the throttle… even in a Formula 1 car we feel a delay”. Not only is it faster than an F1 car, then, it’s also more responsive. How truly incredible does this car sound? 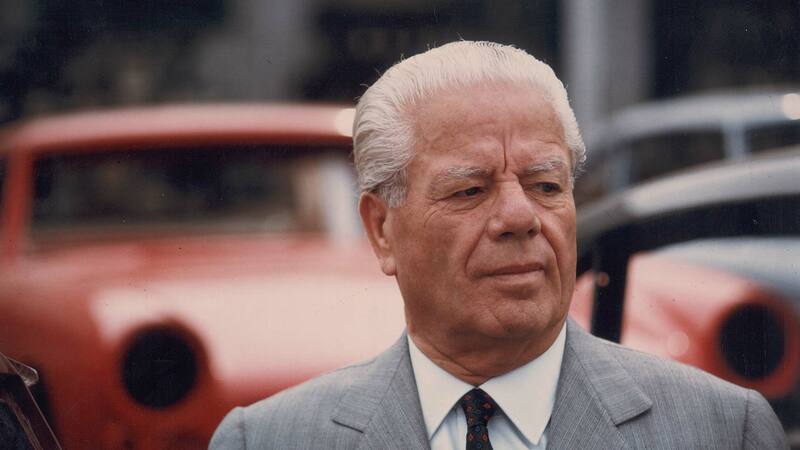 Pininfarina has been a styling house for 90 years. What does the first car it’s designed for itself say? 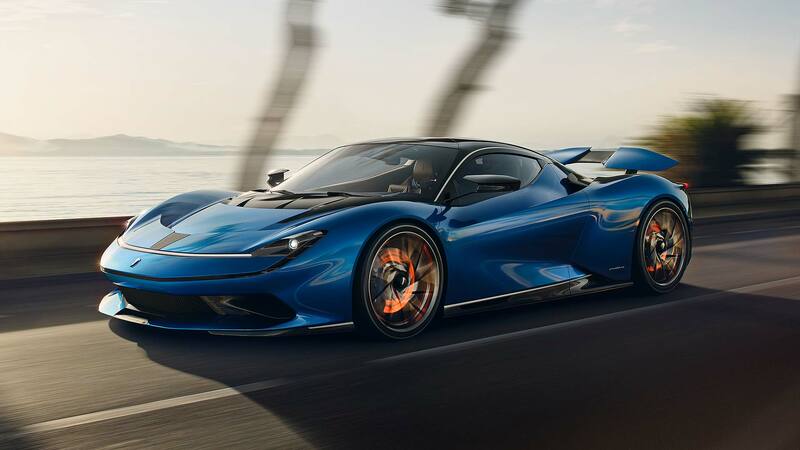 The Battista serves up “classic Pininfarina design cues,” says the firm, paying homage to some of its most famous cars: Cisitalia 202, Ferrari Dino Berlinetta Speciale, Ferrari Modula and the Sinesti concept car. It doesn’t much look like an electric car, does it? The Battista is a “beautiful, pure performance car”. Pininfarina has avoided designing in any overt features that mark it out as an EV. The most overt hint is the Pininfarina Blue colour of one of the three cars at Geneva – it’s “more electric in tone than Pininfarina’s traditional blue, reflecting the technological innovation within”. The firm’s created it by spraying on multiple layers of paint to give it shimmering depth. What are the design highlights? 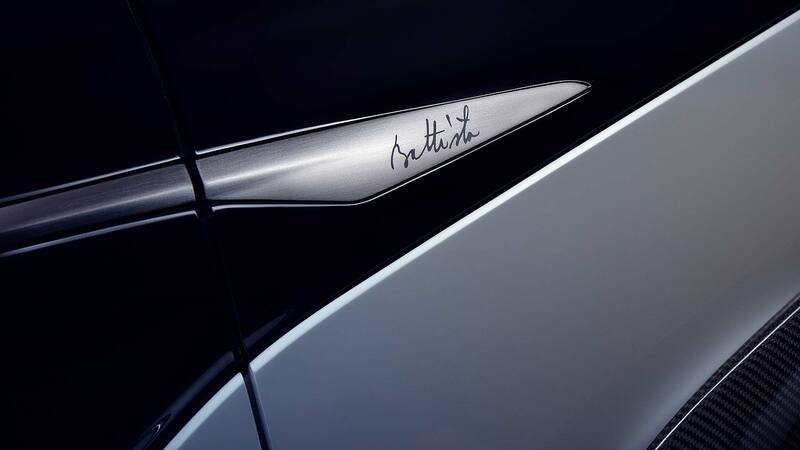 Pininfarina is proud that most of its designs can be described in two lines. The same is true for the Battista, which is the work of Luca Borgogno. 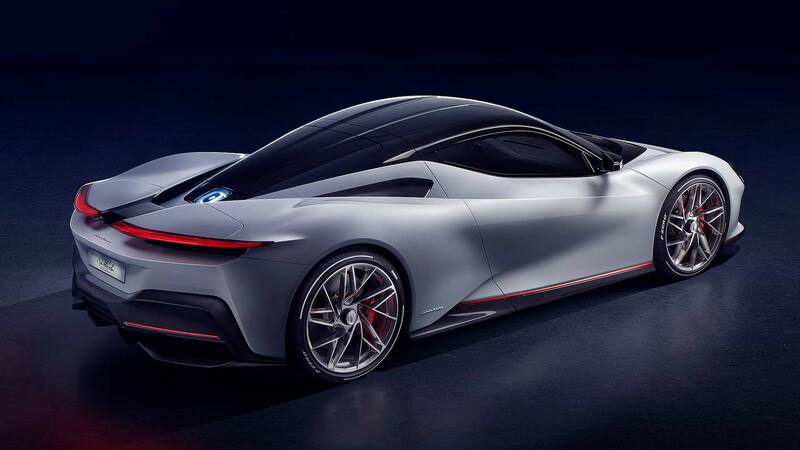 It has a teardrop cabin shape sitting on sculpted and “sensuous” body sides, a floating wing look at the front and an “iconic” design of rear wing. It’s simple, elegant and, insists Borgogno, “beautiful”. He also adds it has the same sort of functional harmony seen in another iconic Pininfarina hypercar – the Ferrari F40. Because the Battista serves up such phenomenal performance, Pininfarina has paired back the interior, so it’s distraction-free – and all the vital interfaces directly face the driver alone. Traditional dials have been binned for HD screens, and to this framework, there’s almost endless personalisation. Hypercar world, meet your newest entrant. ‘Pininfarina’ is going to become a name as revered as Pagani and Ferrari, and will become so whilst also being truly sustainable. That one of the world’s mightiest ever cars is also a zero-emissions all-electric one is quite the statement of intent. It’s an ecologically on-message poster car that rightly is one of the stars of the 2019 Geneva show. Believe the hype.